Your children's safety is in the hands of this bar. Is it broken? Is it installed properly? Does anyone at Gymboree know? Parents expect that companies such as Gymboree Play and Music, whose business is built on the well-being of babies and toddlers, make safety the first priority. 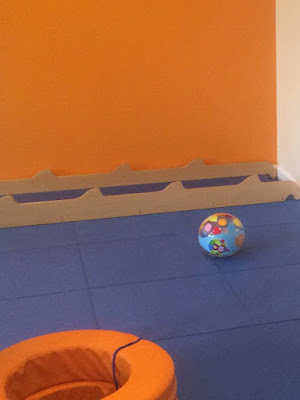 But, Gymboree has compromised safety at its Brooklyn location and parents, including myself, want change. On October 6, my 4-year old son fell from a high platform as a result of Gymboree's negligence. The support bar that held up a heavy wooden platform and large wooden slide gave way and led to a violent and sudden crash. My son had been standing, so his head was 8 feet above the ground at the time of the equipment failure. My son was rushed to after-hours pediatric urgent care with a head injury. Thankfully, he escaped a concussion and none of the babies or toddlers who were present at the time of incident, were hurt. 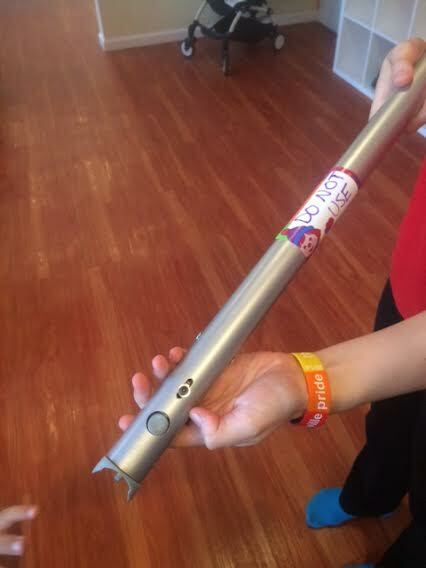 I learned from a Gymboree employee at the time of the accident that the equipment has failed in a similar manner before. A malfunctioning latch on one of the aluminum bars is all that it takes to compromise the entire structure. At the time of the incident, an employee told me that her and other employees have expressed safety concerns and they've been ignored. She said, "if it comes from a mom, maybe now they'll take safety more seriously." Separately, I learned directly from a former employee that when she fell off of the play equipment because of a support bar failure, which was witnessed by parents, she was told by the franchise owner that she didn't need to fill out an incident report, which would have led to an investigation of safety procedures. When I told the franchise owner who doesn't actually work out of the Park Slope location, about my incident, she said it was the first time anything like it (the bar failure) had happened there. Who can I trust? In a letter that was posted at Gymboree, it suggests instead that such incidents are "rare." But one rare instance of Gymboree's negligence is too many. 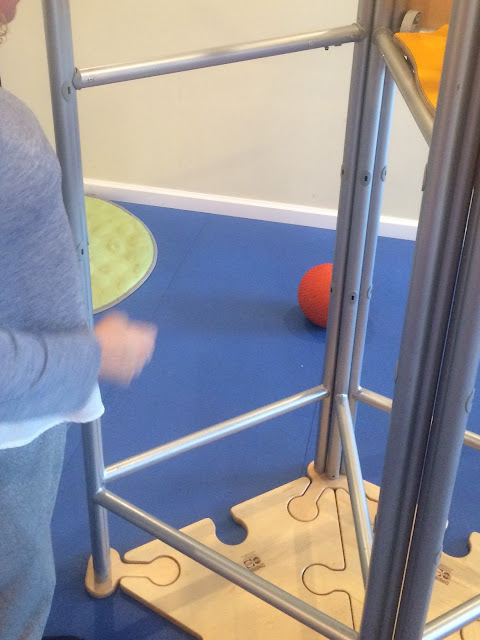 Please add your voice in telling Gymboree Play and Music in Park Slope that the community wants improved equipment and safety procedures by signing this petition. 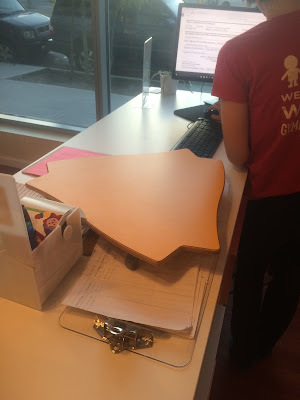 What Gymboree has done so far as a result of this incident is they have posted a safety checklist at the location's front desk, but there was a safety checklist that was to be adhered to before the incident. The checklist didn't do anything. Now what? There are many questions left unanswered. 10/14/15 UPDATE: Gymboree will now do increased frequency of and more rigorous safety checks, install cameras at the Park Slope facility so the employees will have more accountability in doing the checks, replace all the support bars and continue to study the bar that failed on my son. But, Gymboree is still waiting to learn from their headquarters why the bar that failed did and I hope to learn soon. 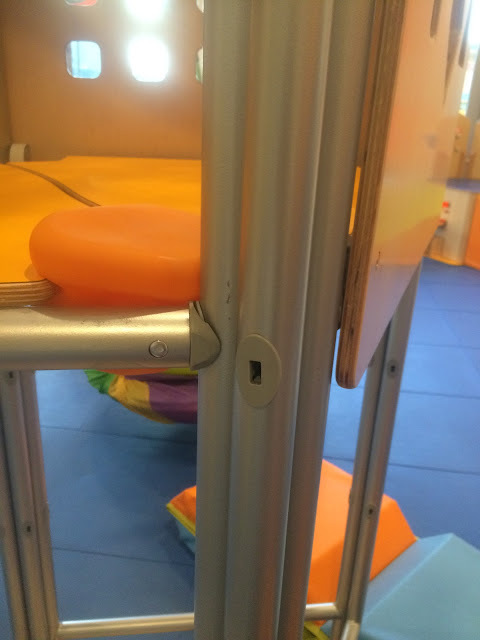 -Since the playground landscape at Gymboree Play and Music changes every two weeks, it creates safety hazards since the equipment is constantly moved, taken apart, and rebuilt. Is an engineer putting the equipment together? What are his/her credentials to build elevated structures for newborns, infants and children to climb and jump on? How much time does s/he have to build out the structures every two weeks? It's my understanding that the people who put together the equipment at Park Slope are contractors, not Gymboree employees. What is their interest and incentive in building a safe environment besides the paycheck for that week? -Why is Gymboree's culture such that employees' and parents' safety concerns aren't being taken seriously? How will that change? We are concerned parents and demand change. Video of the bar that failed my son. This is video of it sticking. It's hard to have any complaints about the best sports bar nyc. It's easy to get a drink since they actually keep enough bartenders working at once, and you'll almost always find a place to sit. I love the vibe, the area, the people and the food at this place.